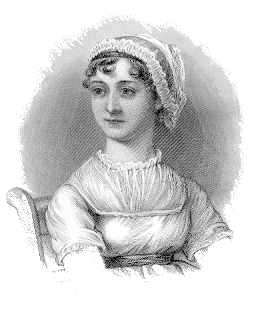 It’s been a long summer break, and we’re ready to get together again and talk about Jane Austen! For our first meeting this fall, we’re going to try our hand at some Austenesque entertainments. Whist or Speculation? Loo anyone? We know little of the games at present, but we shall be glad to improve ourselves. We’ll bring the rules for these games and decks of cards, and we’ll play on teams. We can take turns so we all get a chance to try each game. We’ve got a new game to play this fall: Jane Austen’s Pride and Prejudice Trivia Game. If you like the trivia game you can buy one for $7.50, with profits donated to the Region’s treasury.